In 1979, Mt. Hope Family Center began as a therapeutic preschool program for children affected by violence in their home or community. We have grown into an award-winning, nationally and internationally respected center that combines scientific research, clinical services and hands-on mentoring and training in one facility. Today, we provide evidence-based intervention and prevention services to over 900 at-risk children and families annually in our community. At Mt. Hope Family Center, we focus on treating children and helping parents develop the skills they need to understand child development, communicate more effectively, and resolve conflict in non-violent ways. We help to break the cycle of maltreatment while working with children and their families to strengthen the family relationship. Our researchers study how violence, abuse, neglect and trauma influence child development and family relationships. We use those scientific findings and translate them into evidence-based therapies and programs that are proven to work. Our center’s innovative research can be found in national and international journals and academic publications. Since 1979, our researchers have published nearly 500 scientific articles. Mt. 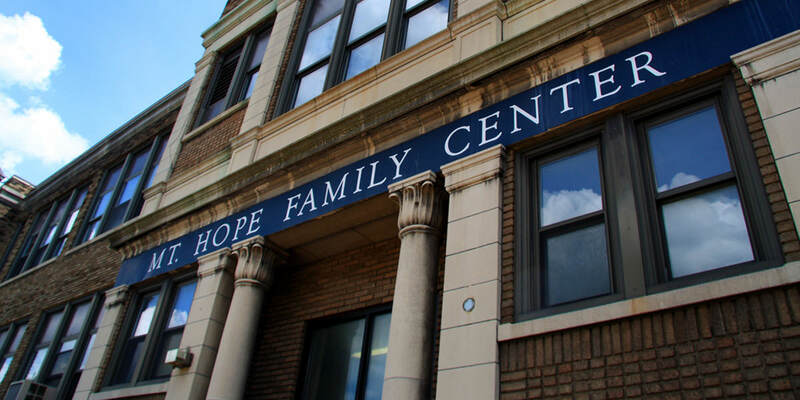 Hope Family Center is affiliated with the department of Clinical and Social Sciences in Psychology at the University of Rochester. Our team of professionals includes doctoral level psychology faculty, clinical social workers, research assistants, information analysts, and administrative personnel. A partial listing of staff with program affiliations is available on the contact page. Mt. Hope Family Center is home to the editorial office for Development and Psychopathology, a peer-reviewed, multidisciplinary journal devoted to the publication of original, empirical, theoretical and review papers which address the interrelationship of normal and pathological development in adults and children. It is intended to serve and integrate the field of developmental psychopathology which strives to understand patterns of adaptation and maladaptation throughout the lifespan. The journal is of interest to psychologists, psychiatrists, social scientists, neuroscientists, pediatricians, and researchers. Dante Cicchetti, Ph.D., the founding editor of Development and Psychopathology, was the center’s director from 1984 to 2005 and is currently the McKnight Presidential Chair and William Harris Professor of Child Development and Psychiatry at the Institute of Child Development and Psychiatry, University of Minnesota.